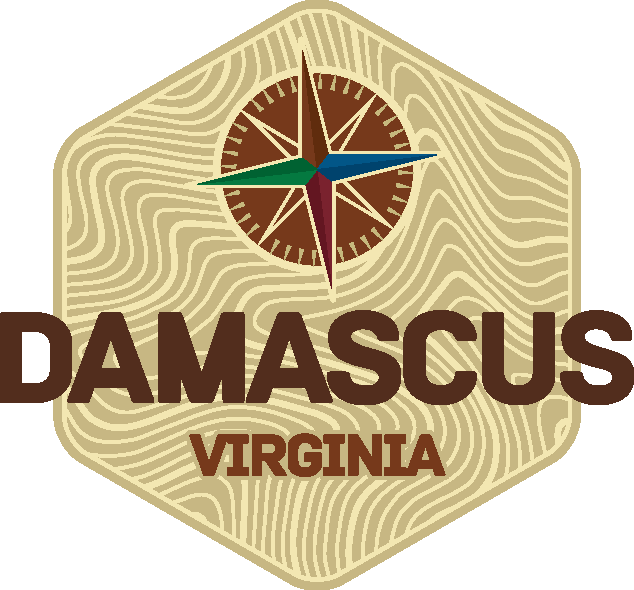 Announcing 6 Camp Scholarships in partnership with Friends of Mount Rogers! 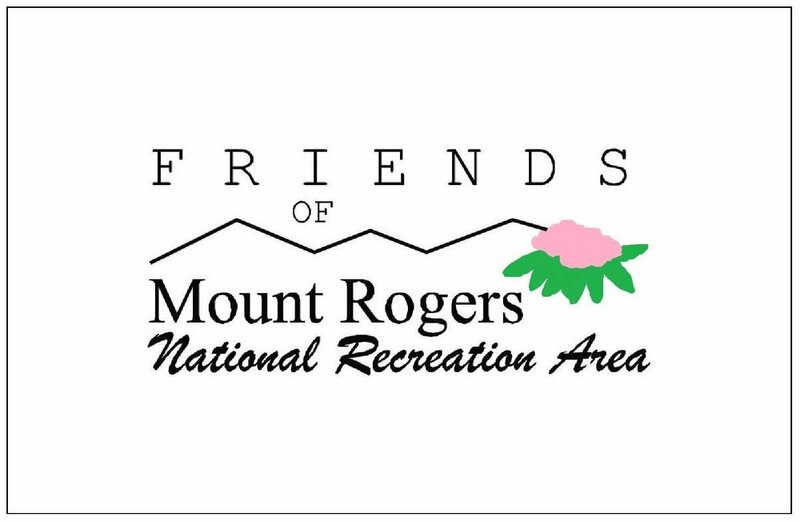 The Rudolph and Louise Tilson Scholarship Fund was generously provided by The Friends of Mount Rogers in support of youth exploration of the Mount Rogers area. Rudolph Tilson absolutely loved Grayson county and the Mount Rogers area, and was an active Boy Scout leader, avid camper, and outdoorsman his whole life. The scholarships are available for the under-served youth in Grayson, Carroll, Galax, Ashe, Alleghany, Smyth and Washington counties. 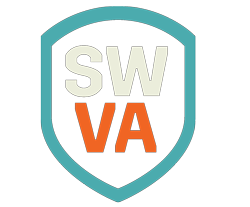 Qualifications include demonstrated financial need and residence within the core focus area. The scholarship application will be open until July 1st, 2017. On July 5th, BRDC will notify the recipients of the scholarships!